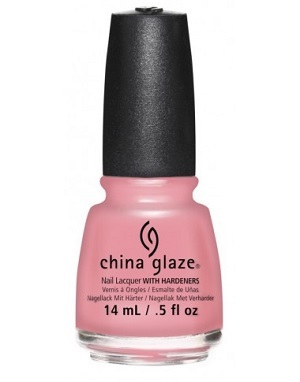 China Glaze Nail Polish, Pink or Swim, 1453, .50 fl. oz. Muted petal pink creme nail color. China Glaze House of Colour Collection, Spring 2016.